THE BALLOON IS STRONG WITH THIS ONE. 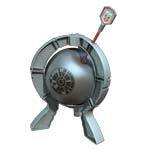 It’s Star Wars Death Star Boom Boom Balloon, the crazy and unpredictable game where at any time the balloon can go BOOM! In this Star Wars Edition, it’s a race to destroy the Death Star. 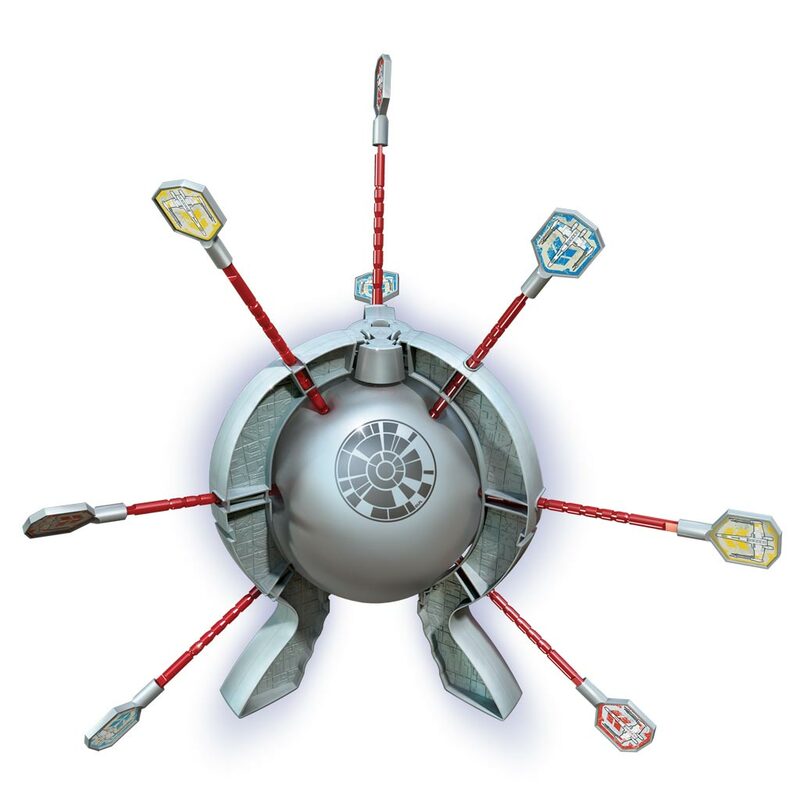 Players take turns attacking the Death Star, but no one knows when it will go BOOM! Roll the die, and carefully push in a stick until it clicks. Squeeze and stretch the Death Star - will the next click make it pop? Be the leader with the most X-wing Starfighters in play to win! 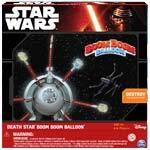 Bring home the thrill of Boom Boom Balloon – Star Wars Edition! 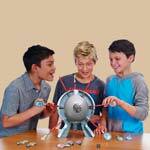 Star Wars Death Star Boom Boom Balloon is the crazy game where each player tries to keep the balloon from popping! Roll the die and "click" a Laser stick for each number rolled. Will the Death Star explode? Watch out! It’s a race to destroy the Death Star! BOOM! Will your Rebel Alliance fleet be the largest when it pops? 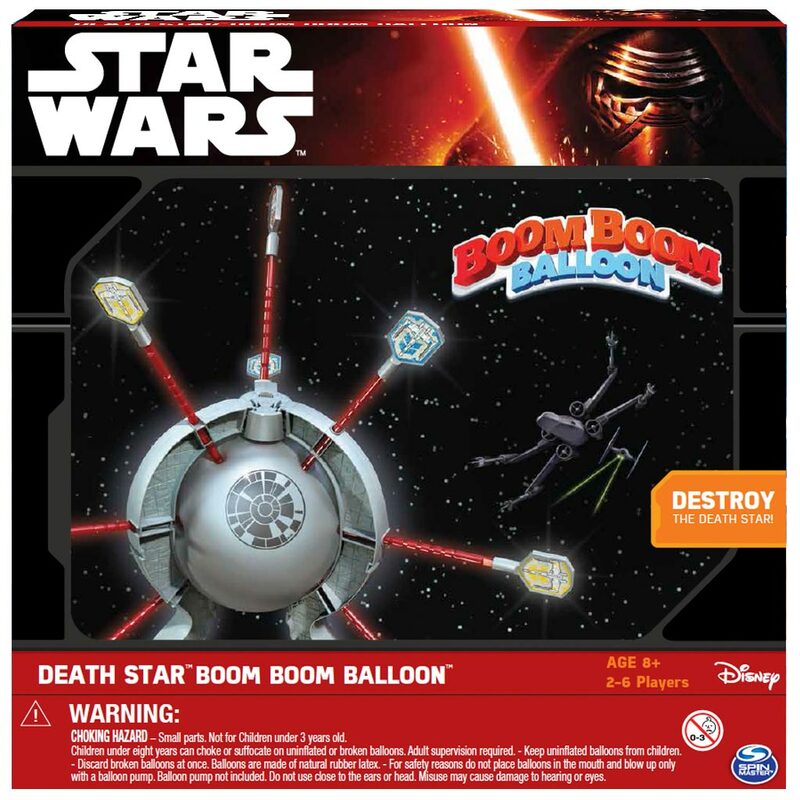 Star Wars Boom Boom Balloon is made for 2-6 players ages 8 and up. No Batteries Required.